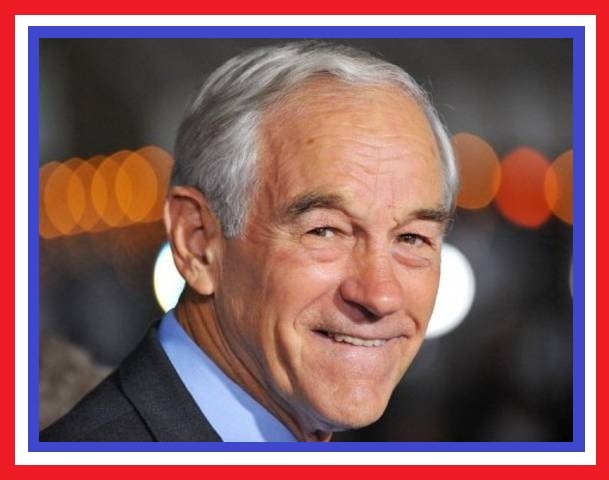 Source: “A Better Solution Than Trump’s Border Wall.” Ron Paul, RonPaulInstitute.org, 2017-01-30. True, but have the american people ever thought that they are all illegal on land that has been stolen from the Natives, while carrying out one of the worst genocides in history and continue to ignore it? I rest my case.